If a vacationer dreams of some perfect place where he/she can get the most scintillating moments, Corbett National Park is that perfect place for him/her. While planning for an ideal vacation, a tourist always imagines for something new and exciting and searches for the place that can support with every kind of touring activities. Jim Corbett National Park offers such refreshing moments in every form. 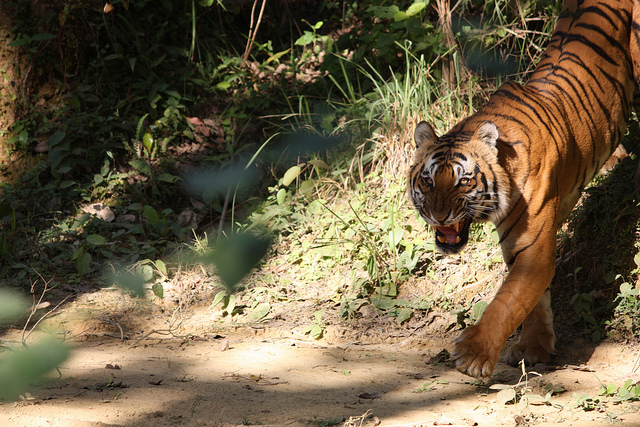 Established in 1936, this reserve is widely known for the preservation of wild species specially the Bengal tigers. Earlier known as Hailey National Park, this tiger reserve is dedicated to most famous hunter of that time and world renowned conservationist Jim Corbett. Thus, this park is known today as Jim Corbett National Park, the iconic habitat for wildlife of India; where every kind of tourists is welcomed with many exciting experiences and activities. Whether for fun elements, for simple wildlife tourism or for adventurous activities, Corbett National Park attracts thousands of visitors from all over the world every year. Once a tourist makes his schedule for Corbett tiger tours his mind will be crystallized with many adventurous moments. 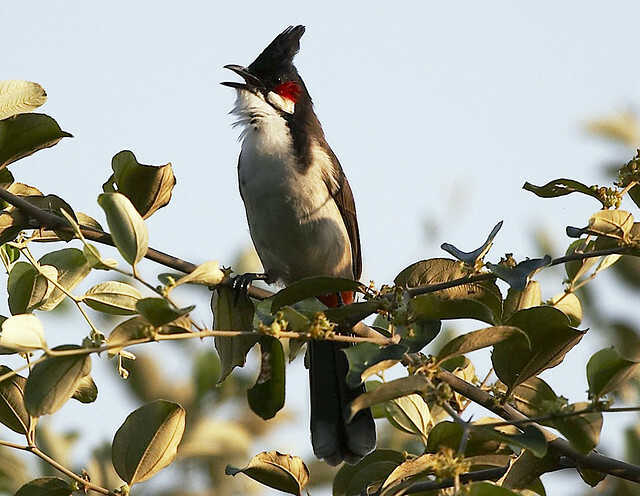 Corbett is a great habitat for large varieties of birds including the migratory one. Ornithologists or bird lovers can find most agitating experience once they visit this amazing place to watch rare and common birds including Darter, Little Green Heron, Crested Hawk Eagle, Booted Hawk Eagle, Pallas Fishing Eagle, Crested Serpent Eagle, Kestrel, Black Partridge, Kaleej Pheasant, Red Junglefowl, Common Peafowl, Redwattled Lapwing, Pintailed Green Pigeon, Blue Rock Pigeon,Turtle Dove, Rufous Turtle Dove, Indian Ring Dove, Spotted Dove and so on. The best time to visit them is between November to March and will take maximum of 16 days. Corbett Park is the ideal location for fishing and angling on Ramganga River. The fishing lovers can get the opportunity to catch some attractive fishes like Golden Mahasheer and Goonch / Cat Fish. One can also enjoy the luxury jungle hideaways to eco lodges, or camping right on the riverbank for a perfect fishing tour. 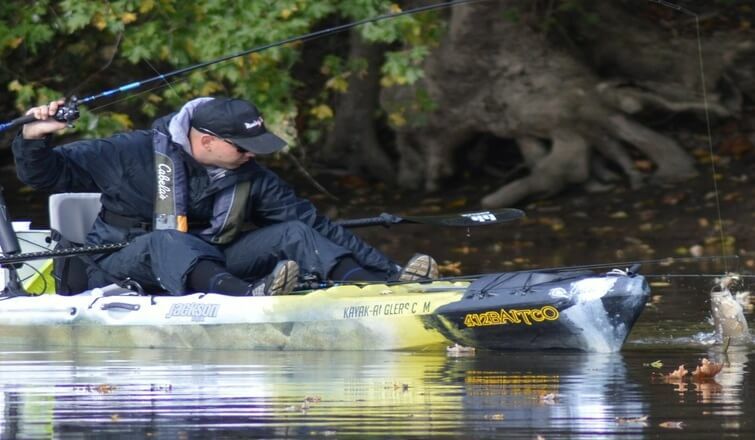 The angling season starts on the end of September till May Last. 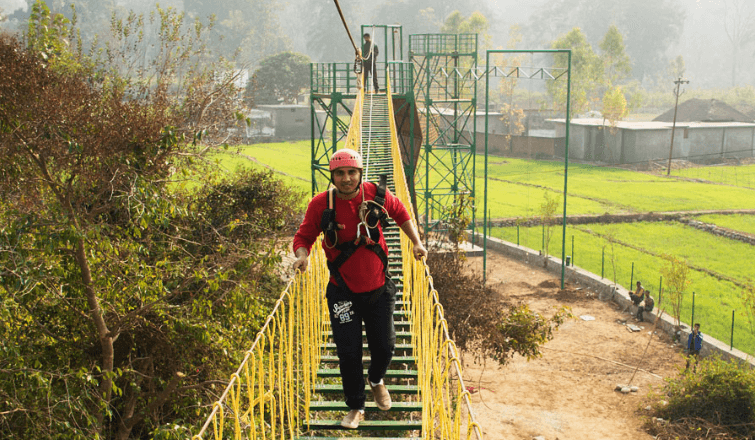 With the list of adventurous activities a tourist can enjoy river rafting, bridge slithering and river crossing on Kosi River in Kumaon region. During monsoon season the tourist can enjoy the most and can also visit Garija temple near Kosi River. Apart from that the visitor can also enjoy with the best accommodation at Corbett hotels and resorts. The hotels and resorts are equipped with well defined amenities that can surely release the fatigue while experiencing Corbett Tiger tours. A trip for wildlife tourism will gather everything right from adventure activities to fun elements all in one place, which we know as the Corbett National Park.